When it’s time to switch it up from solids, our new Forge Polo offers heather stripes. 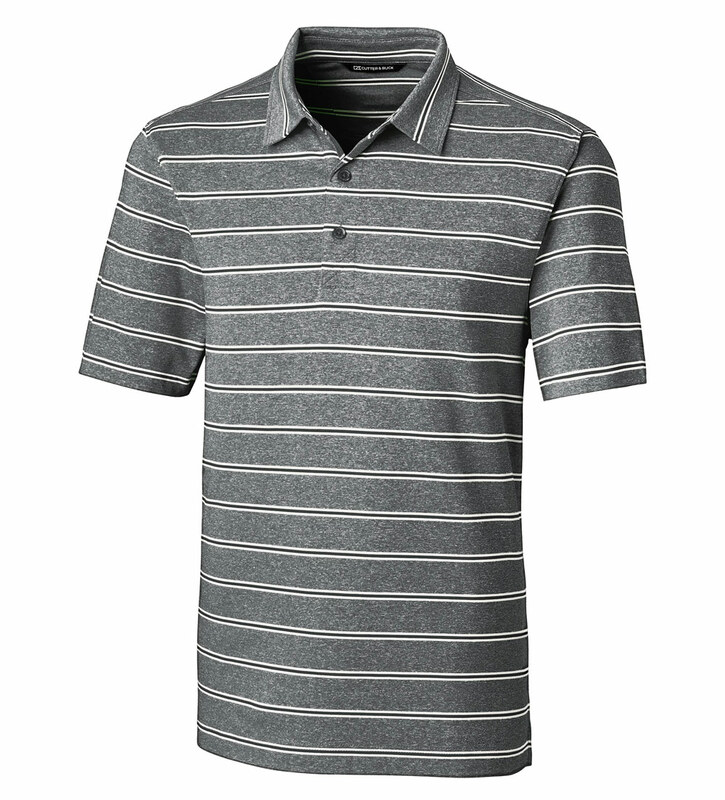 Made with CB DryTec 50+UPF fabric, this Regular Fit polo is a versatile performer that’s great in so many situations. Features include a knit collar, 3-button placket and side vents. 96% polyester, 4% spandex. Machine wash (cold delicate). Imported.